The conditions of cleft lip and cleft palate may occur separately or together. 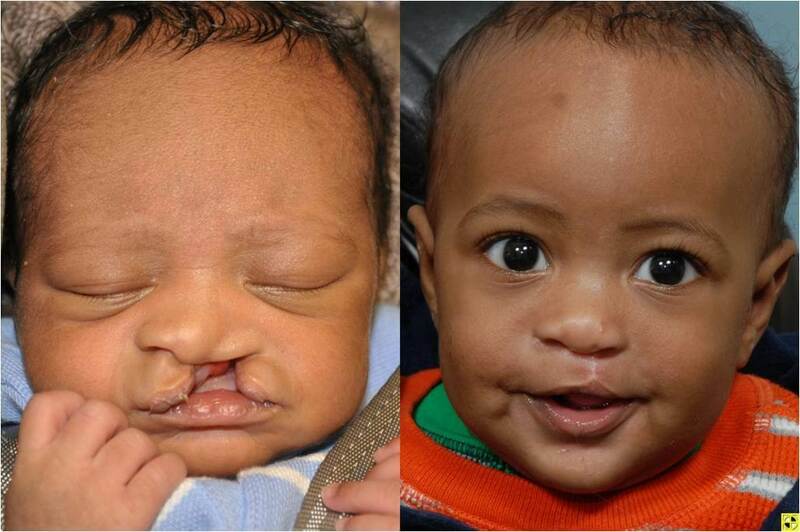 Correction of lip clefts involves the closing of the cleft, and is typically performed on infants at age 3 months. Repair of a cleft lip palate usually happens later, at 9 to 12 months of age. 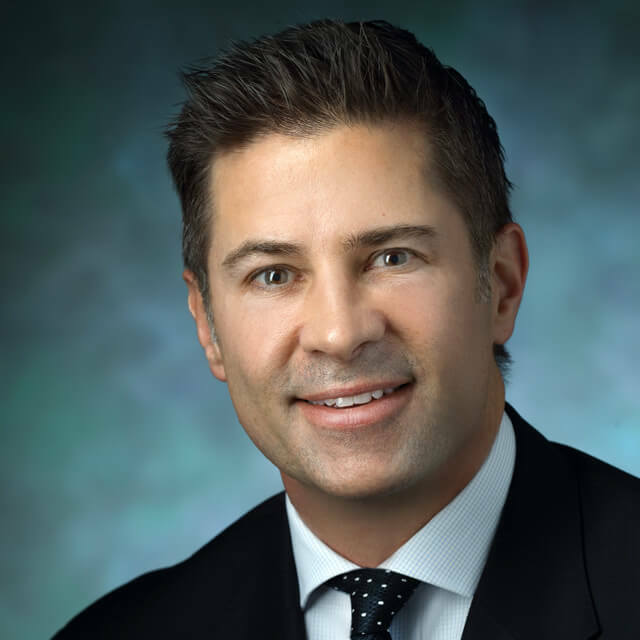 Cleft Lip and Cleft Palate: Why Choose Johns Hopkins Facial Plastic Surgery? 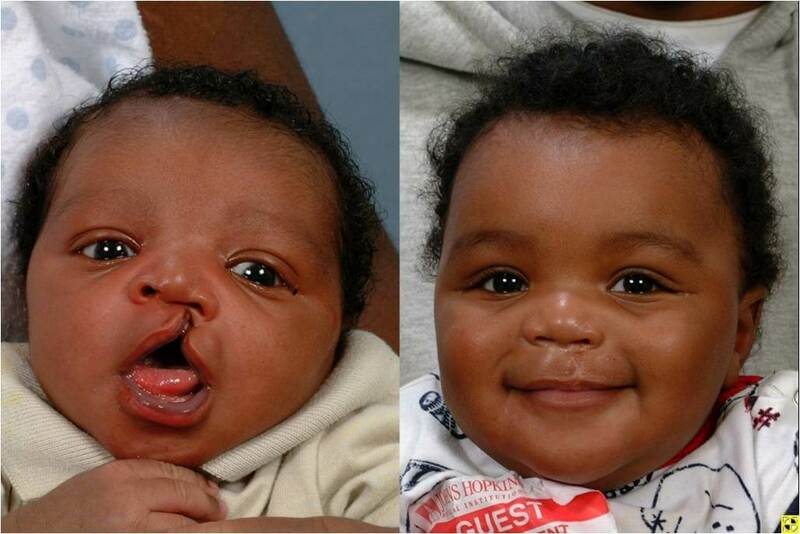 Surgical repair of cleft lip and palate is a highly specialized skill. Our facial plastic and reconstructive surgeons have each performed hundreds of these procedures. 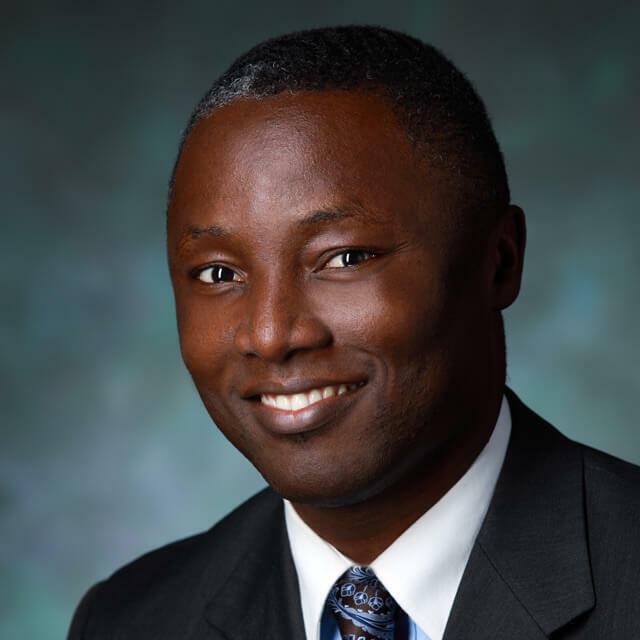 Patrick Joseph Byrne, M.D., M.B.A., is the medical director of the Greater Baltimore Cleft Lip and Palate team, a multidisciplinary group that provides personalized expert care to children born with facial malformations. 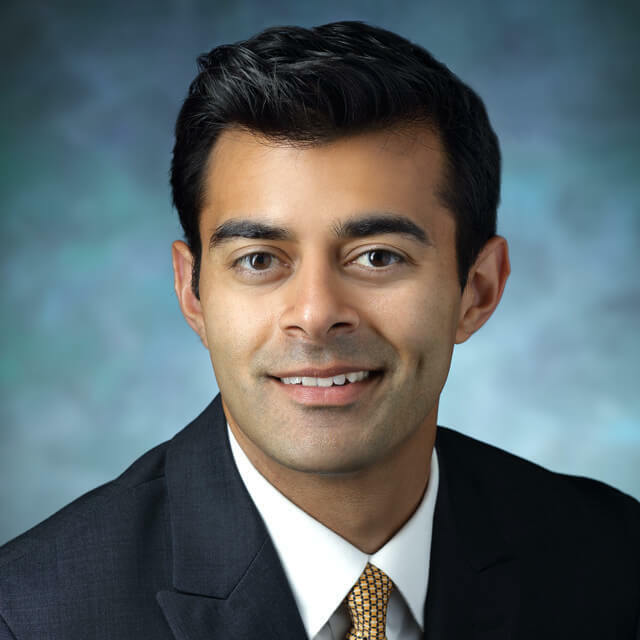 The Johns Hopkins team has vast expertise in minimizing the appearance of scars, working to hide incisions in the natural contours of the skin whenever possible. We offer a warm, compassionate environment for young patients and their families, with clear communication throughout each step of the procedure. Surgical repair of a cleft lip or cleft palate takes place in the hospital, and involves at least one night’s stay. If you child has a cleft lip without a cleft palate, the plastic surgeon uses a special technique to join the two sides of the lip, leaving a scar that gradually blends into the surrounding tissues and becomes less obvious. In some cases, babies need more than one procedure. Repairing a cleft palate is a more complicated surgery that typically is performed on children between the ages of 6 and 18 months. You and one of our experts will discuss the ideal timing of the surgery. The procedure involves filling the gap in the palate by relocating tissue from either side. As in the case of a cleft lip, repair may require more than one surgery. During the surgery, and for a short time afterward, your child will have an intravenous (IV) catheter in place to provide hydration until he or she is able to drink by mouth. Recovering from facial reconstruction surgery varies from child to child. The surgeon may prescribe medicines to help make your child more comfortable for the first few days, as well as to protect against infection. Padding for your child’s arms can help avoid rubbing the surgical area and enable healing. The surgeon will use dissolving stitches or conventional ones, which can be removed after the first week or so. You will get details on how to feed your baby after surgery. You may notice signs of nasal congestion, a bit of blood or blood-tinged discharge from the nose or mouth, some swelling or bruising and decreased appetite. Your child’s medical and surgical team will help support your child’s recovery and address any questions or concerns you may have with clear communication, warmth and compassion.